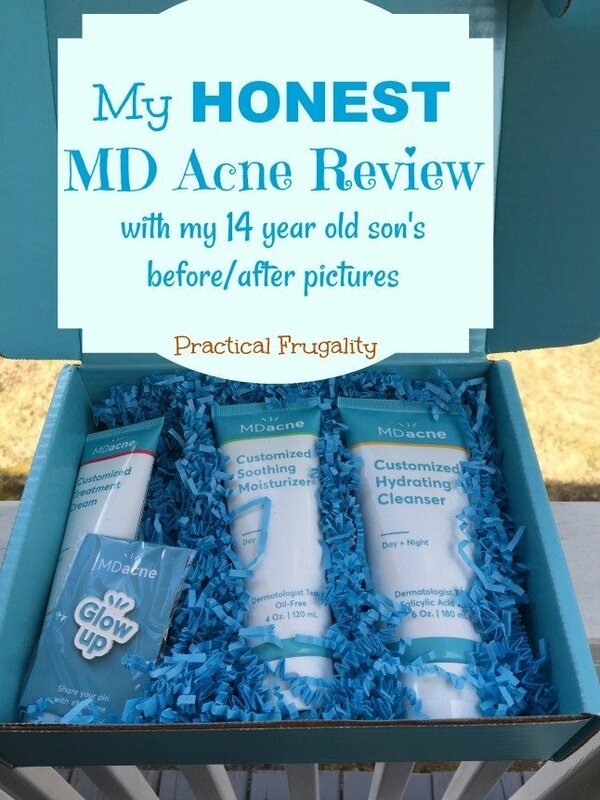 All of my boys are now teenagers, and dealing with the associated acne that comes with the territory. However, one of the three has moderate to severe acne that we’ve been struggling to treat. 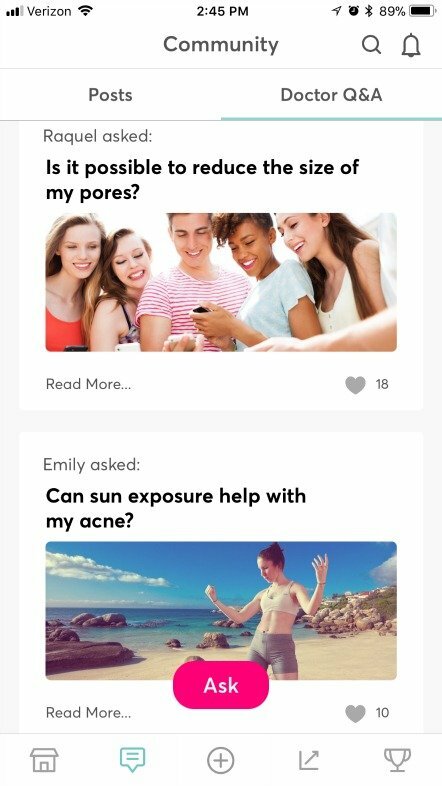 We have tried a multitude of over the counter items, spoken with the pediatrician for suggestions, and were considering a visit to a dermatologist when I was offered the opportunity to partner with MD Acne to test out their acne treatment solution and offer an honest MDacne review. 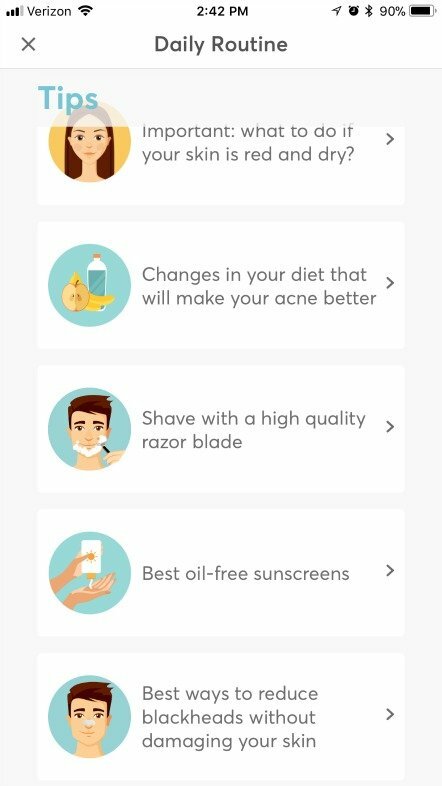 To get started, we downloaded the free MD Acne app. 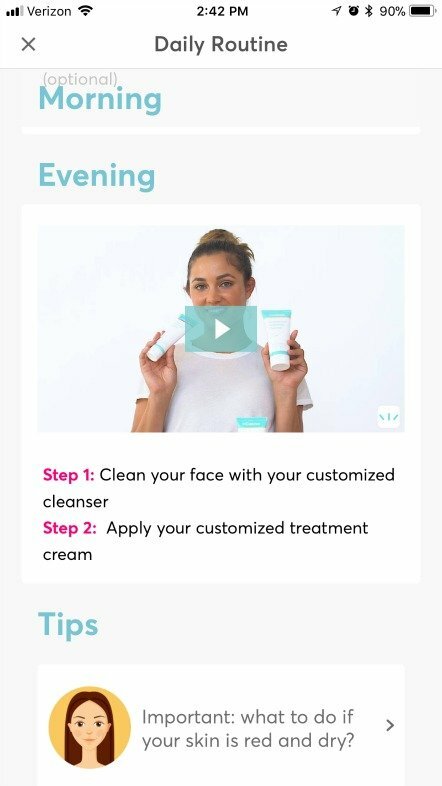 I entered all of the necessary information, then my son took selfies of his face so the app could analyze his skin conditions and prepare his personalized kit. It took around 4-5 days for the products to arrive, faster than the estimated 5-7 days quoted, which was nice! We opened the kit, and followed the instructions to re-open the app and receive his personalized instructions, and watched the video tutorials for additional information. The steps are clearly outlined, and videos are offered for reinforcement as well. Once we knew which products to use at which time during the day, and how often, he started using them the next morning. Within 3 days, we noticed a marked improvement. The breakouts on his face were beginning to clear up. 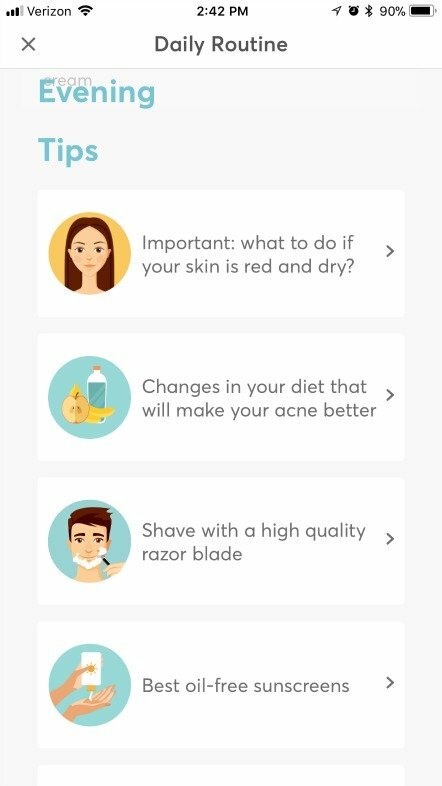 On day 4, we noticed some redness in sensitive areas of his face, so we consulted the app and got instructions for reduced usage for sensitive skin. Over weeks 2 – 4, we have continued to see improvements in existing acne, and far fewer breakouts than he was previously having. He is very precise in following the instructions and carefully washes his face each morning and evening. He is still using the sensitive skin instructions, and we are very pleased with the results, they are significantly better than any system we’ve tried for him previously. 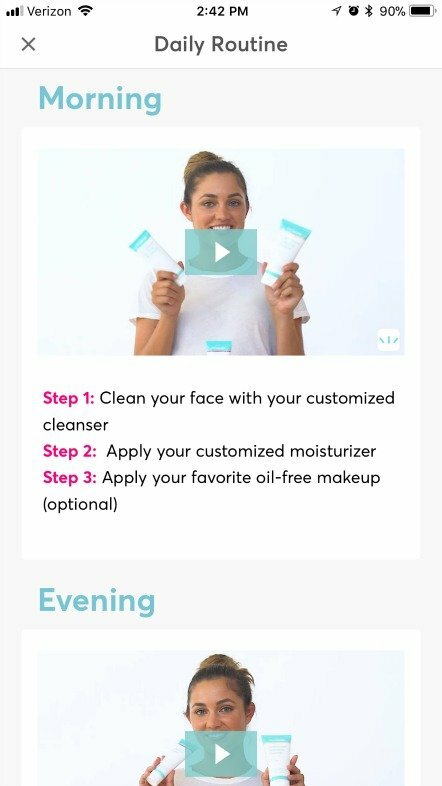 My other two sons have little to no acne issues, so I don’t think this system is appropriate for them, mild drugstore face wash works perfectly fine. I’d also like to encourage you not to get sticker shock when you check the price for the system. The cost of a specialized system is more than a drugstore product, but MD Acne is an affordable choice. You can get a 3 month supply of the products, which is great so you’re not constantly shopping for product. 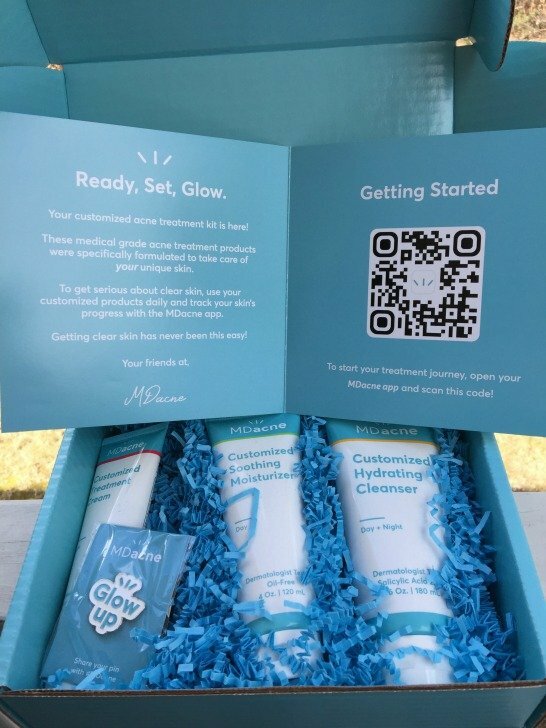 If someone in your life is also struggling with acne, I encourage you to try MD Acne and see if it works as well for you as it has for us. Please keep in mind that experiences will vary from person to person. 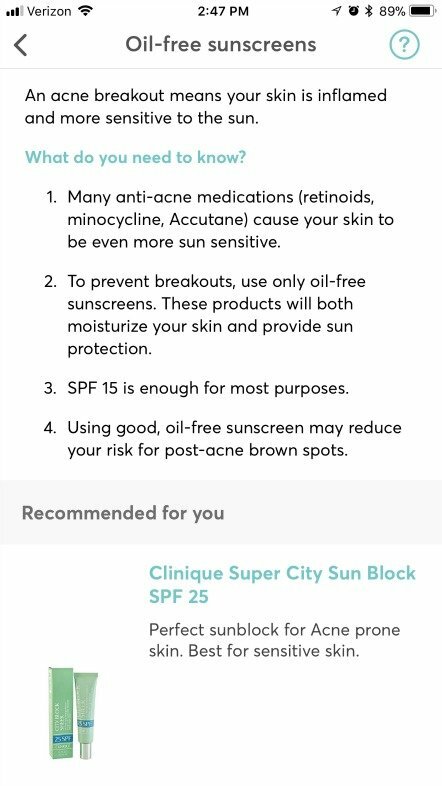 You may also be interested in this article on Why is MD Acne the Best Acne Solution Out There. MD Acne has generously offered a 30% discount on your first month, to new users. 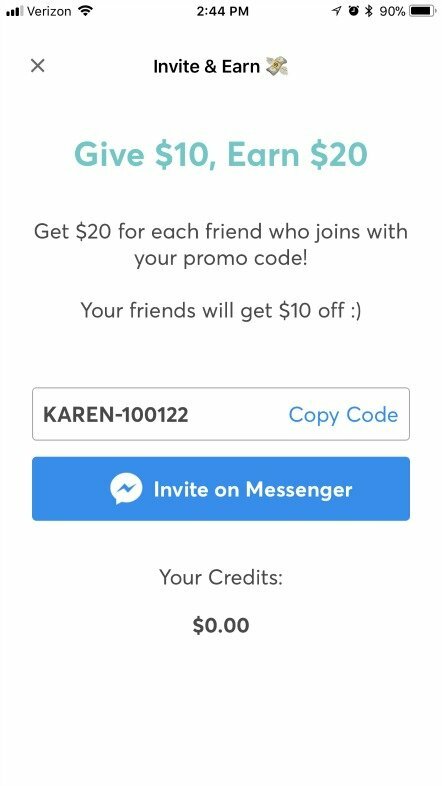 Simply enter the code 30OFF-BLOG at checkout, a $10 value! Very informative! I have acne and I want to remove them. I found this article very helpful for me. Thanks and keep sharing. Have a Happy Mother’s Day. Thanks for the giveaway chance.